People love to travel abroad, there’s no doubt about it. Besides, every time more people have the human and financial capacity to take their bags and leave our country to take some holidays somewhere around the world, spend a season studying in a foreign city or finishing up some important business deal out of our borders. 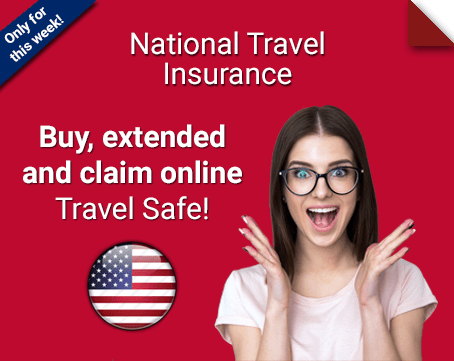 And this is exactly the reason why here you’ll be able to find a huge rank of international travel insurance plans, so you can take the plane to your next destination away from home, counting with the protection you need to feel safe and to truly enjoy your travel. 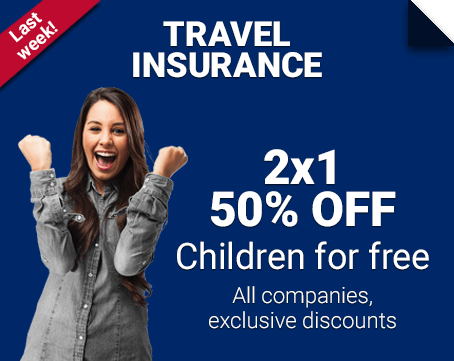 It doesn’t matter what age you have and neither where you’re going, we are 100% sure you’ll find the perfect travel insurance for you on our website, as we are worldwide leaders offering protection to millions of people around the globe, from Latin America to Asia. Whether if you’re traveling to a neighboring country like Canada, to a European nation like the United Kingdom (UK); to the giant of Asia, China; or to the southern gem of the world, Australia, we guarantee you’ll find your right policy with us. From which company should I buy my insurance? That’s a decision only you can make, but to help you out with that, at TheTravelInsurers.com we work with more than a dozen insurance companies, among which are: Alliance Assist, Latin Assistance, Euroamerican Assistance, Mondial Assistance, Universal Assistance, Europ Assistance and Travel Guard. To find your perfect protection plan, from the right company, you don’t need to go anywhere else. 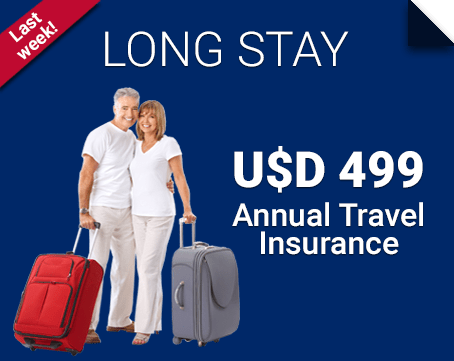 All you have to do is fill the form you'll find at the top of this page with all the details about your trip, so our system can determine which insurance fits you best. Therefore, a list with different options will appear, so you can compare and analyze them to -at last- choose the one that truly suits your needs, depending of course on where you’re going, what you’ll do abroad and how long you’re staying. 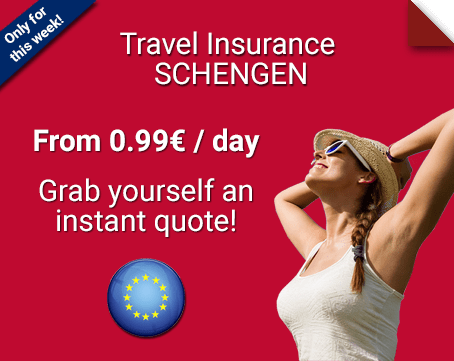 So wait no longer and find right here, at TheTravelInsurers.com, the perfect travel insurance for you and your companions!